The holidays are a hectic time for everyone, regardless of how prepared they seem to be. Something always pops up, whether it be an uninvited guest or last-minute celebration. 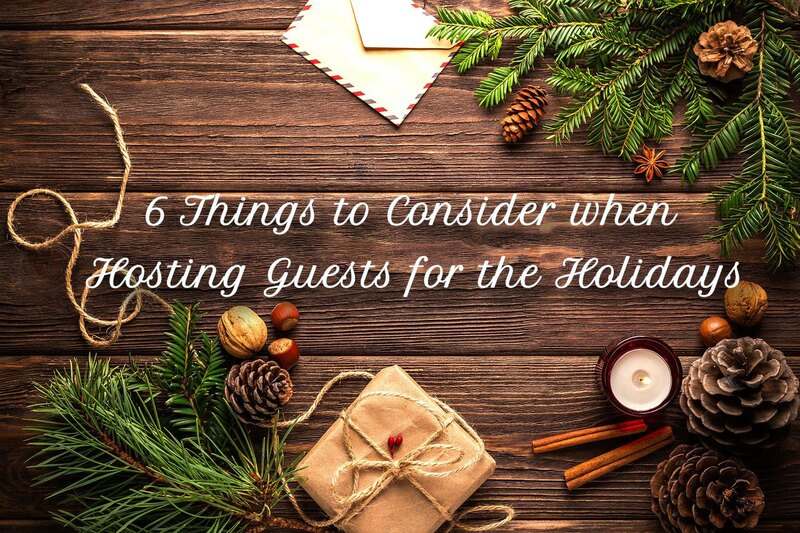 If you are hosting guests this year, take comfort in knowing that your guests will have fun and will appreciate your efforts.